Add your holistic animal health practice or school to our business directory. The school lists are our most visited pages, so if you hold classes and workshops, a listing on the appropriate school page will give you lots of added exposure. Note that you do not have to be an established school to be listed on these pages – practitioners who hold workshops qualify as well. The practitioner pages are also high traffic areas, and we are often contacted by animal owners looking for practitioners of various alternative modalities in their area, so if you’re listed here, we can easily forward your contact information to them. 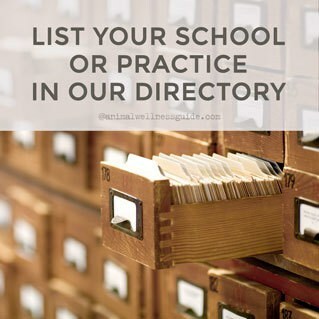 To add your information to the directory, select one of the listing level options below. After checkout, you will be taken to a welcome page with instructions and a downloadable form to fill out. Once we receive the completed form from you, your information will be added to the appropriate list. A basic listing with your name, address, phone and fax numbers, email address and a short description is $9.99/year. After you subscribe, you will get an email from PayPal confirming your subscription. 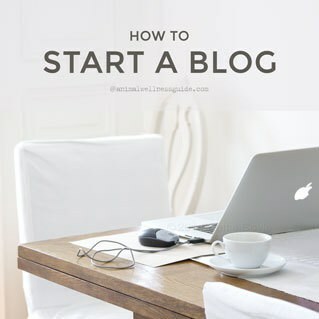 I will send you a form to fill out and once I get that back from you, I will create your listing and contact you to confirm that it has been done. Please note that this is a subscription feature and you will be billed annually until you cancel the subscription in PayPal. Sign up today and receive free updates straight in your inbox. Get news and updates delivered directly to your inbox.